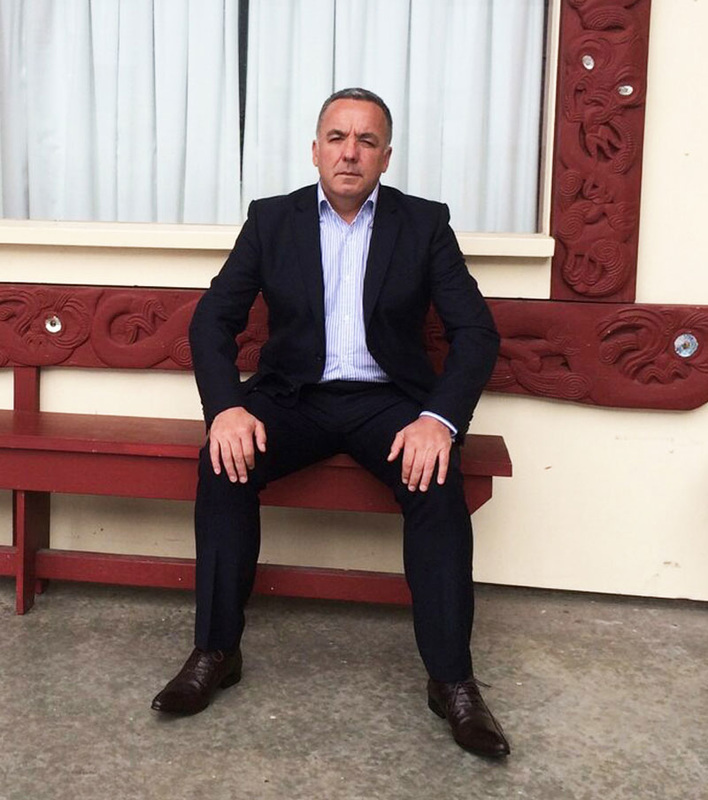 My role as chairman of Ngāti Ranginui Fisheries Trust is to ensure our ‘Waitangi Fisheries’ assets is protected for all generations to come and for those who have gone before us. Together our Board will grow the asset base and create jobs for our Ngāti Ranginui people. To achieve these goals we will ensure we have the best investment advice available to us and look for supply chain solutions across the fishing sector to create jobs. Furthermore, we will ensure that we communicate our story and journey to Hapu, Marae and Whānau. 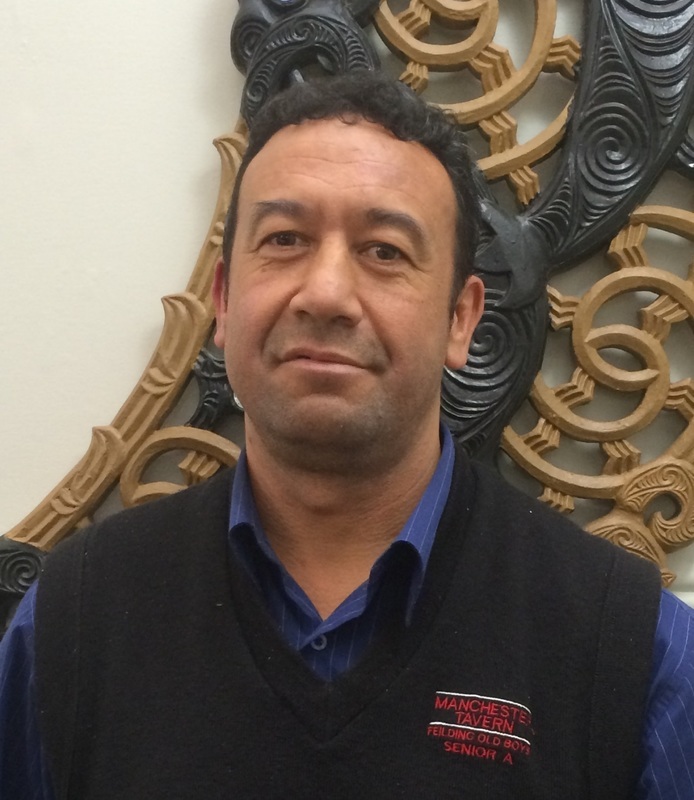 The Ngāti Ranginui Iwi Fisheries Holding Company is 100 percent owned by the Ngāti Ranginui Iwi Fisheries Trust. The Holding Company was set up to manage the fisheries assets of the Trust and to look at investment opportunities to develop and grow the assets. Stan Urwin is the Governing Director of the Holding Company. Are you fishing for a career? The New Zealand Seafood Scholarships are offered to students willing to make a positive contribution to their own learning and the New Zealand seafood sector. 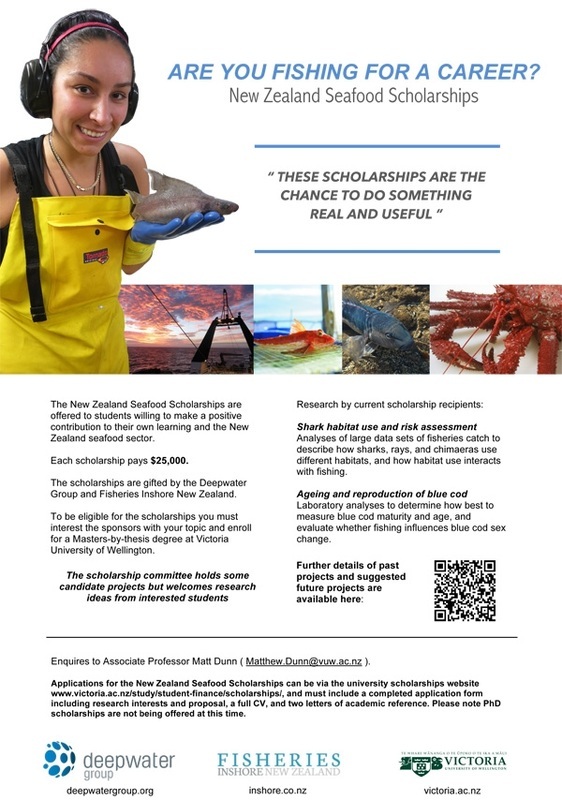 The scholarships are gifted by the Deepwater, Group and Fisheries Inshore New Zealand. To be eligible for the scholarshlps you must Interest the sponsors with your topic and enrol for a Masters-by-thesis degree at Victoria University of Wellington. Enquires to Associate Professor Matt Dunn (Matthew.Qunn@vuw.ac.nz). Applications for the New Zealand Seafood Scholarships can be made via the university scholarships website www.victoria.ac.nz/study/student-finance/scholarships/, and must include a completed application form including research interests and proposal, a full CV, and two letters of academic reference. Please note PhD scholarships are not being offered at this time.